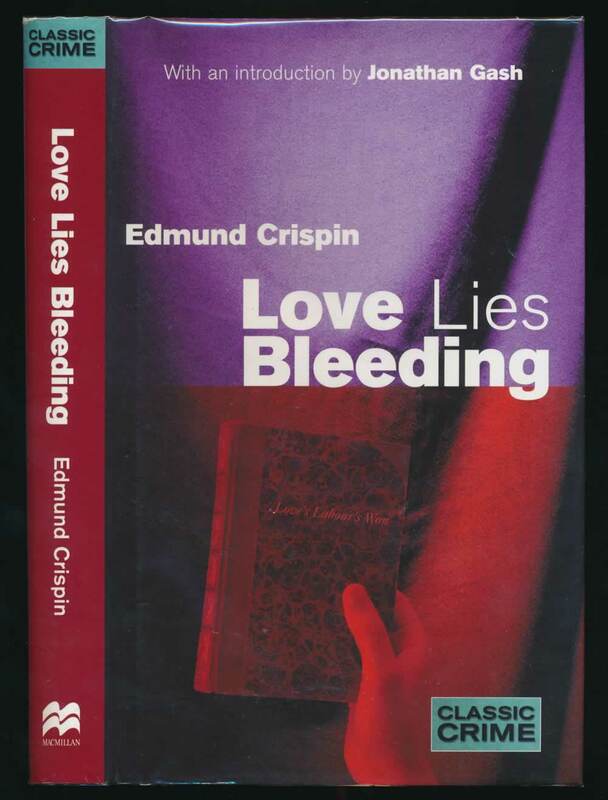 Edmund Crispin ; with an introduction by Jonathan Gash. London : Macmillan, 1999. 271 pages. VG+ in VG+ unclipped DW. Top of spine bumped.